City of Newton issued the following announcement on Jan. 10. 2.43 acres, Part Lot 2 Block C Southtown Addition to Newton, located on Eaton St East of Tractor Supply Co. Current zoning is B-3 (Highway Business), proposed zoning is MR-2 (Multiple Family Residence 2). 1.75 acres, 110 E. Edwards St., Newton IL Current zoning is B-3 (Highway Business), proposed zoning is MR-2 (Multiple Family Residence 2). Said requests are made by BM Enterprises Inc. and Good Shepherd Lutheran Church. Application is on file in the office of the Newton City Clerk, 108 N. Van Buren, Newton, Illinois. 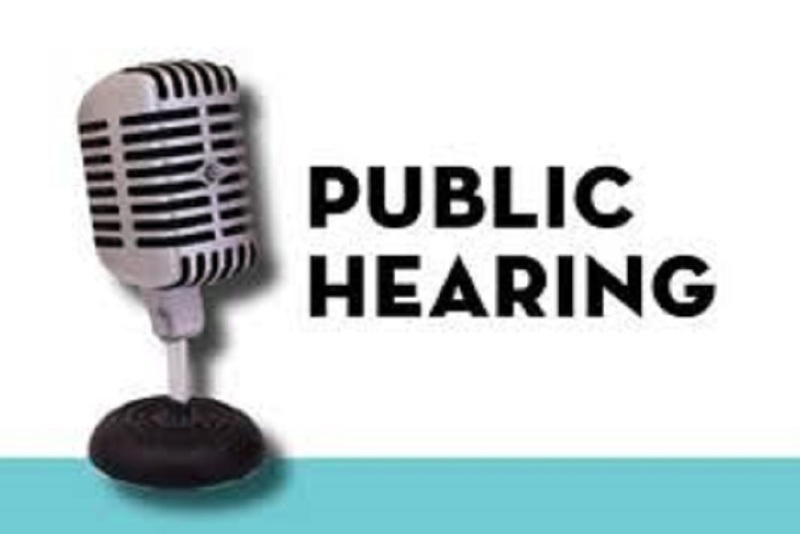 All interested persons are invited to attend said hearing and be heard for or against said proposal.